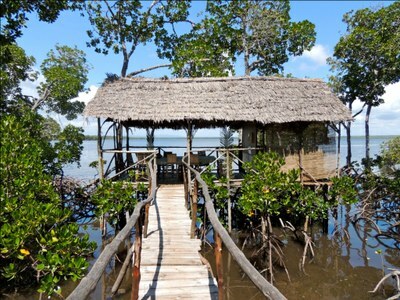 The Sustainable Tourism Governance and Management in Coastal Areas of Africa publication assesses how to apply sustainability principles and policy instruments for coastal tourism development in Africa. 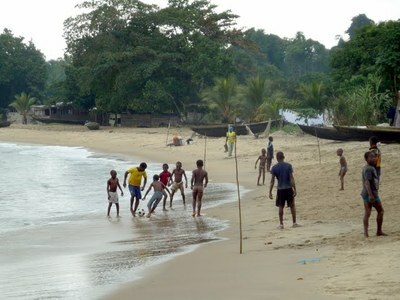 In the past five years, UNWTO, UNIDO and UNEP have actively collaborated to address sustainable tourism development in coastal areas in Africa, through the Global Environment Facility (GEF) funded project, titled “Collaborative Actions for Sustainable Tourism (COAST)”, covering nine Sub-Saharan African countries (Cameroon, the Gambia, Ghana, Kenya, Mozambique, Nigeria, Senegal, Seychelles and Tanzania). The project developed best practices on reef and marine recreation management, environmental management systems and eco-tourism, and undertook a desk study and field research in the nine countries to identify national and local mechanisms for sustainable tourism governance and management. Africa and the developing world. This report has been prepared for UNWTO by Dr Richard Denman, consultant with The Tourism Company, United Kingdom, who also undertook the studies in The Gambia, Ghana, Kenya, Nigeria, Tanzania and Seychelles. The studies in Cameroon and Senegal were undertaken by Lionel Bécherel and in Mozambique by Jeremy Gottwals. The valuable input of the COAST project focal points, demo site coordinators, national experts appointed to assist with this study and everyone consulted during the course of the work is also gratefully acknowledged. SECURITY: Is Africa's maritime strategy all at sea?